"Where will you go next? " If you’ve ever worked with a Virtuoso travel advisor to plan a trip abroad, chances are you understand the power of our network of onsite partners around the globe. If you haven’t and make the wise decision to hire one, you’re in for a treat! 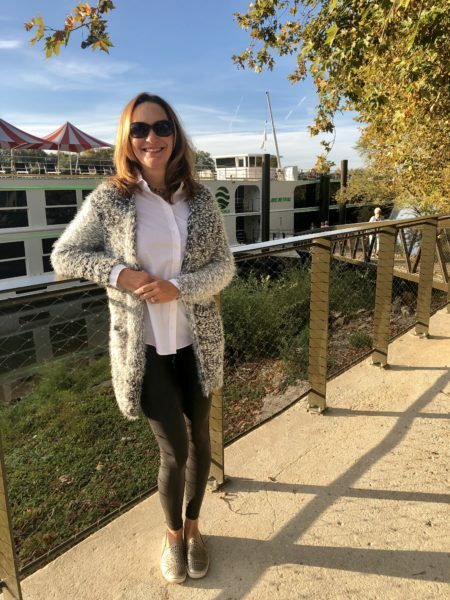 I recently sailed on Uniworld’s newest ship, Joie de Vivre, for a memorable week of exploration along the Seine between Paris and Normandy. 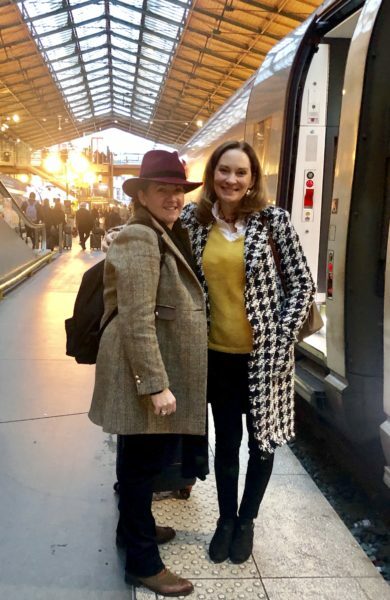 Accompanied by a group of travel friends and colleagues, I experienced the best that this part of France has to offer while enjoying the wonderful amenities of luxury river cruising. 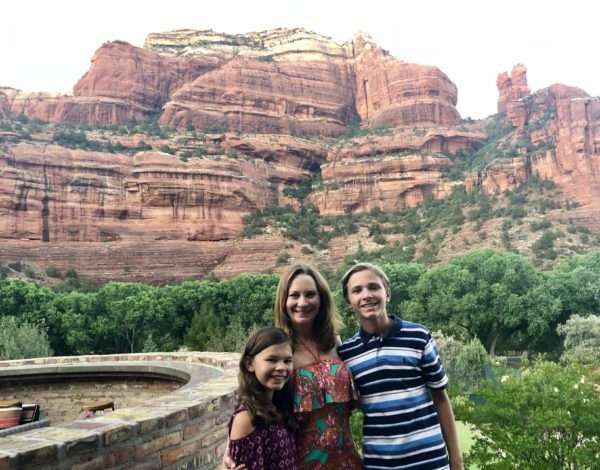 This summer, my family experienced the most memorable and adventurous trip we’ve ever taken together. Starting in Las Vegas and ending in Scottsdale, we covered over 1200 miles and slept in seven different locations throughout the US Southwest. To say we saw and did many amazing things is an understatement! Enchantment Resort has been on my bucket list forever. Why? Because I’ve sent countless clients for 0ver 10 years, and the consistently rave reviews and instagrammable photos made it clear to me this was a hotel I needed to visit. 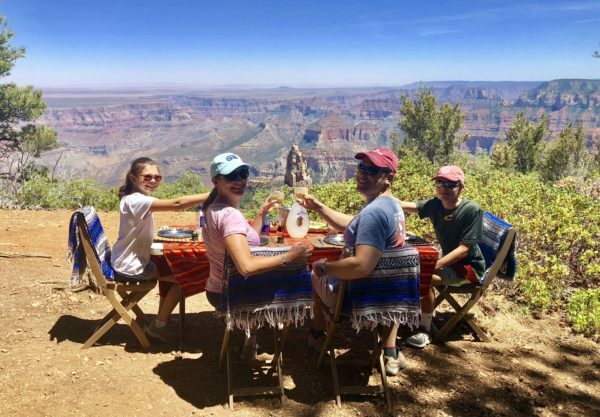 There was no question when I sat down to map out a two week trek from Las Vegas to Phoenix for my family this summer, this iconic Southwest property was a not-to-miss stop. 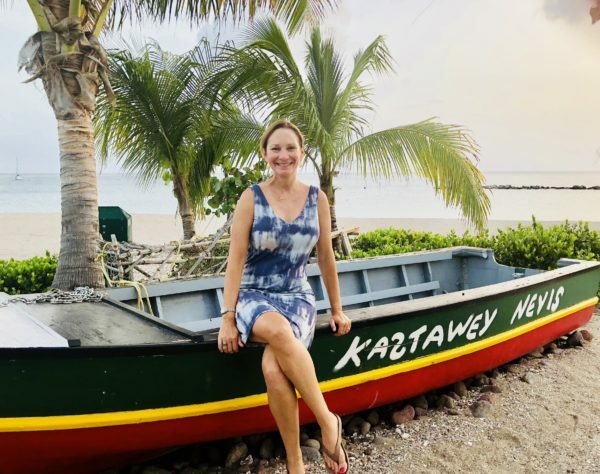 My latest summer travels took me to the charming Caribbean island of Nevis. The main purpose of my visit was to stay at the Four Seasons Nevis and learn more about their exciting renovations, which are already well underway. I’m a big fan of the property so had been closely monitoring news of their upcoming enhancements and couldn’t wait to get a sneak peek at what’s in store for my clients beginning this December.